The Japanese wooden tray to serve Sushi inspired everything with this piece. It’s true that after observing the Torei’s (meaning tray in Japanese] final look, you might not see a direct relationship. 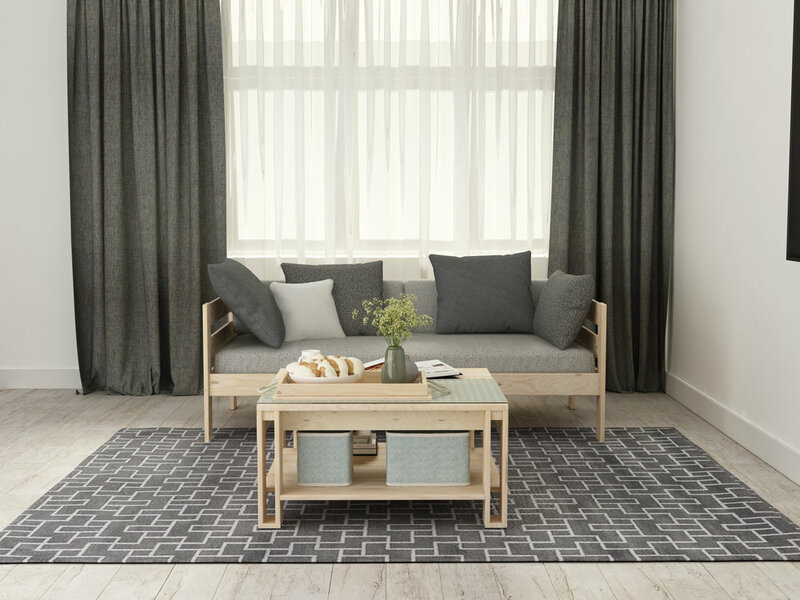 But yes, the subtle and simple lines are Japanese inspired.Something that’s also original with this tray is the base that juts out on the sides, making it a unique piece. 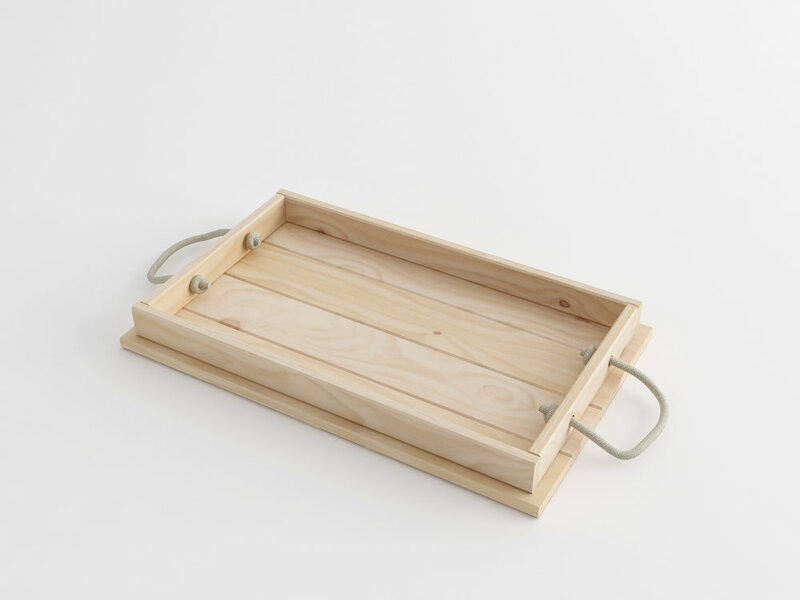 In line with Lufe’s philosophy, the Torei tray uses ecological material, like the hemp cord as its handles.